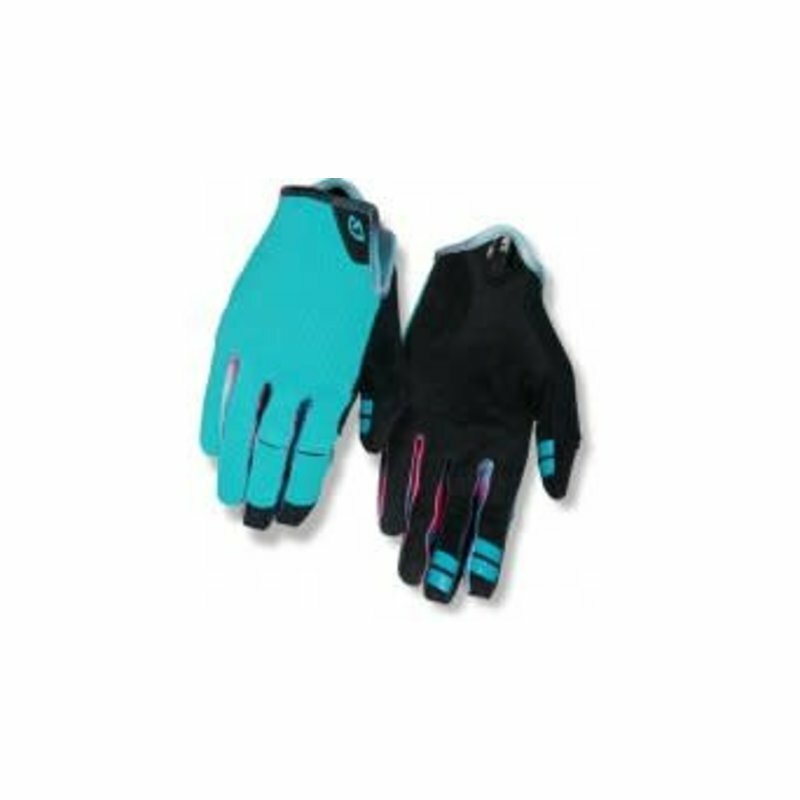 Enhanced Control and Comfort. 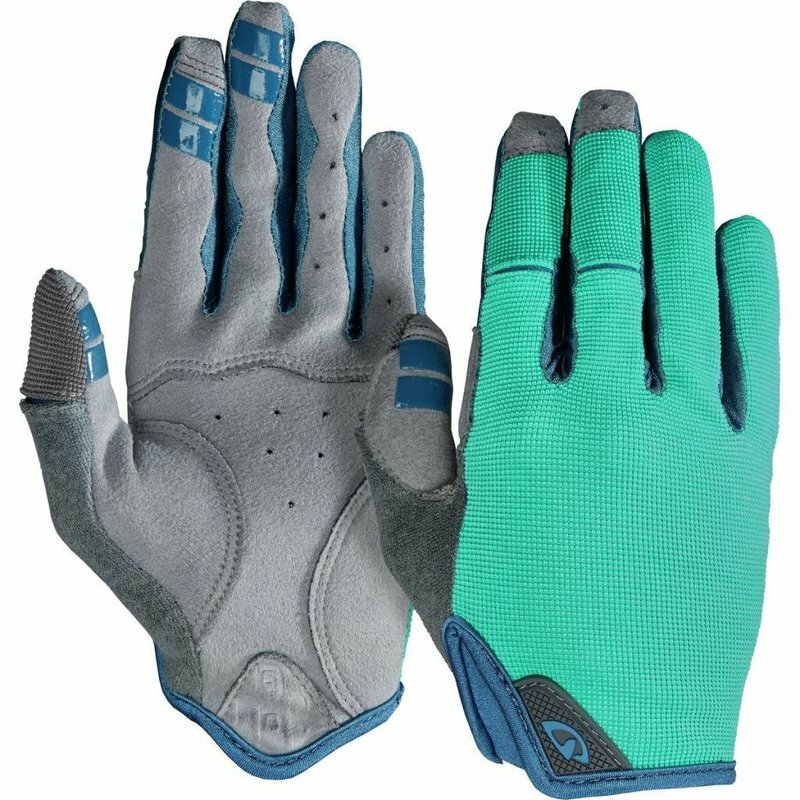 The Giro LA DND glove is tailored to eliminate bunching and silicone fingertip means no more taking off your gloves to use your phone. 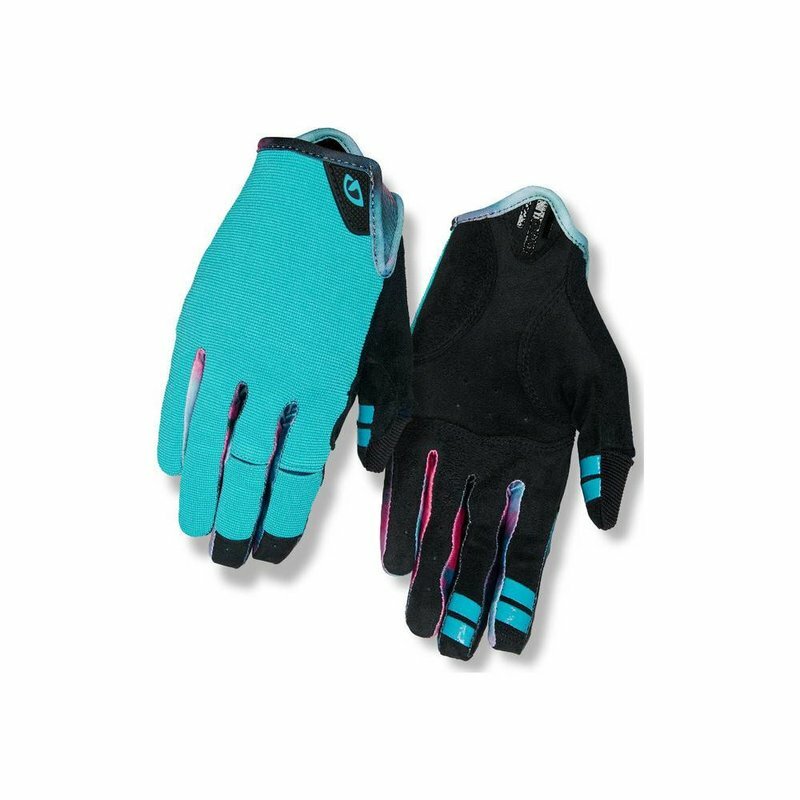 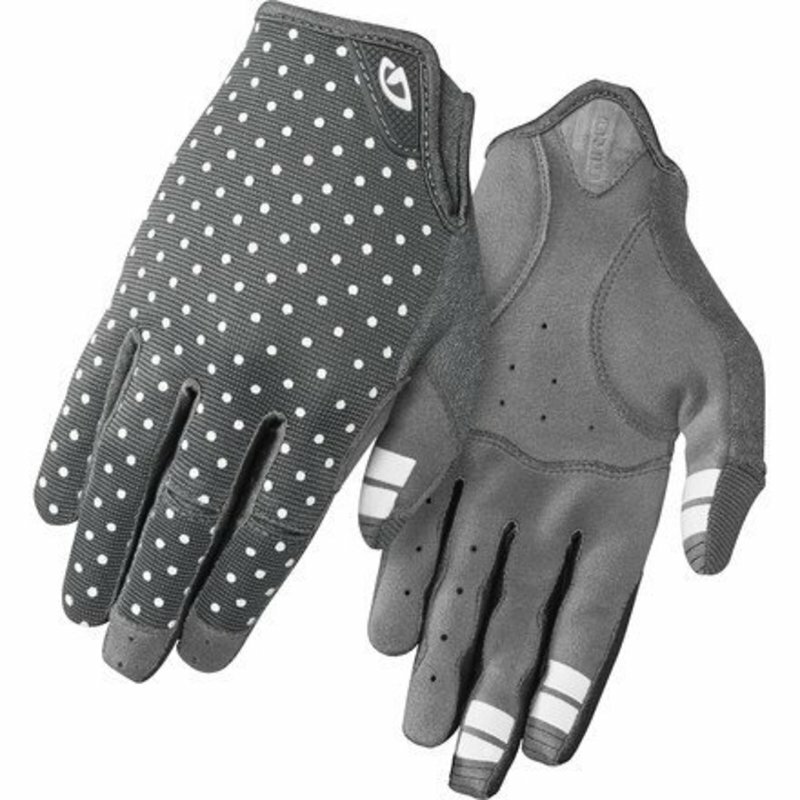 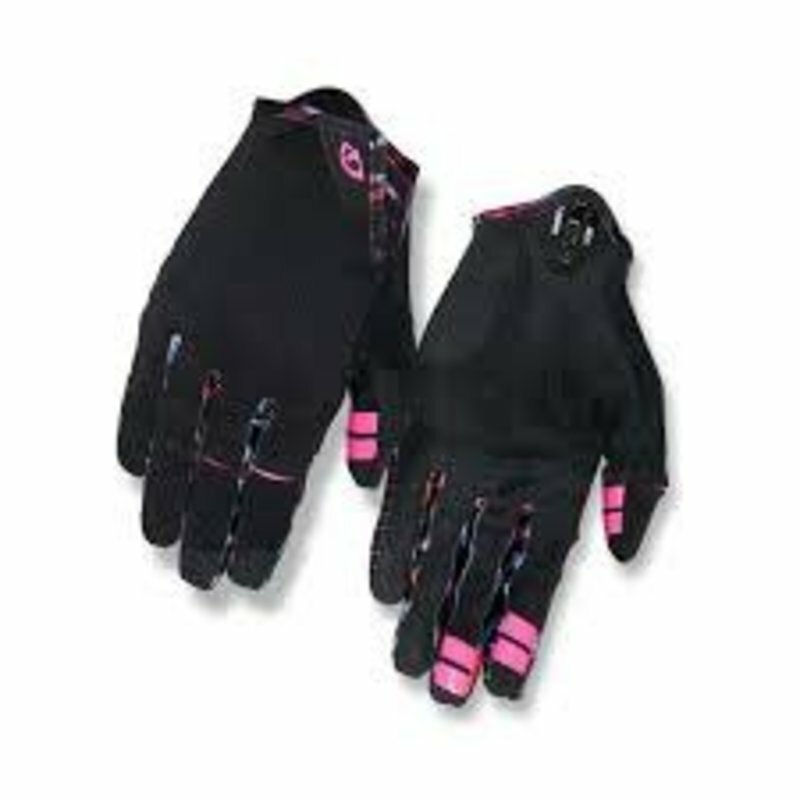 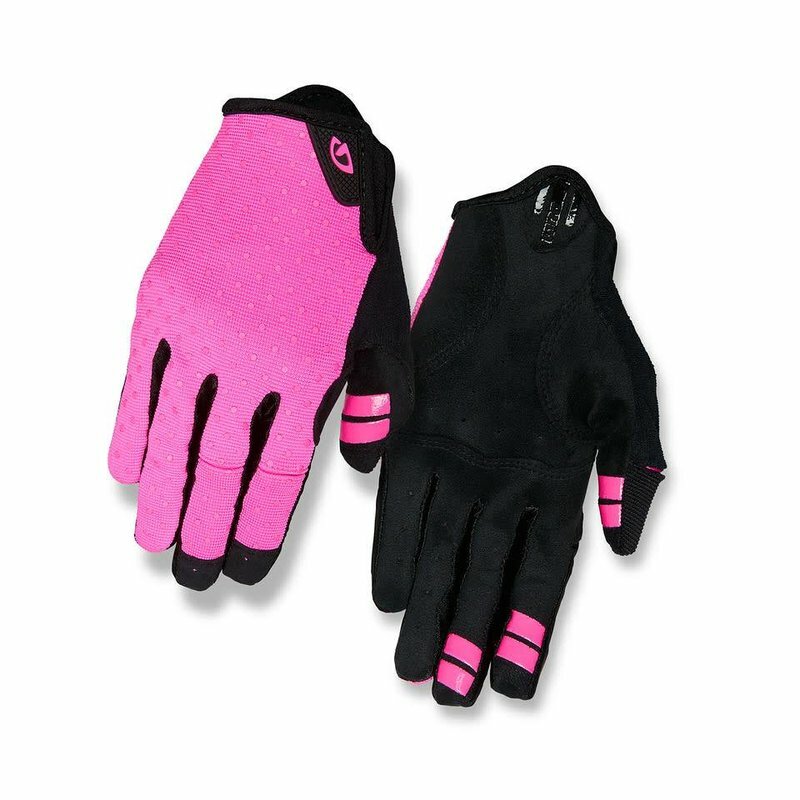 When you slide your hands into the stretchy, breathable, and durable Giro LA DND Women's Glove you'll connect directly to your two-wheeled friend for ultimate control and comfort.